Nancy Wait was born in Chicago in 1949 and grew up in New York City where she studied acting at the High School of Performing Arts. After two years in the theater department at Carnegie-Mellon, she moved to London and attended RADA. 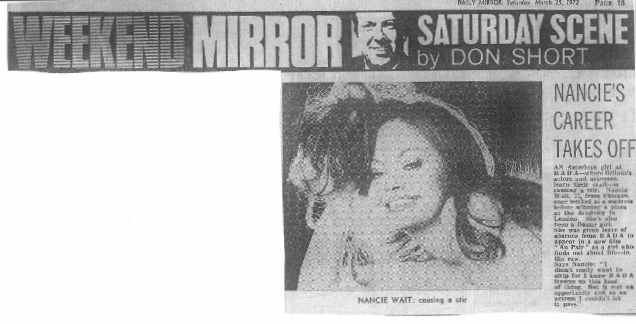 Nancy had a career in England during the 1970s under the name of Nancie Wait, working in film, theater and television. 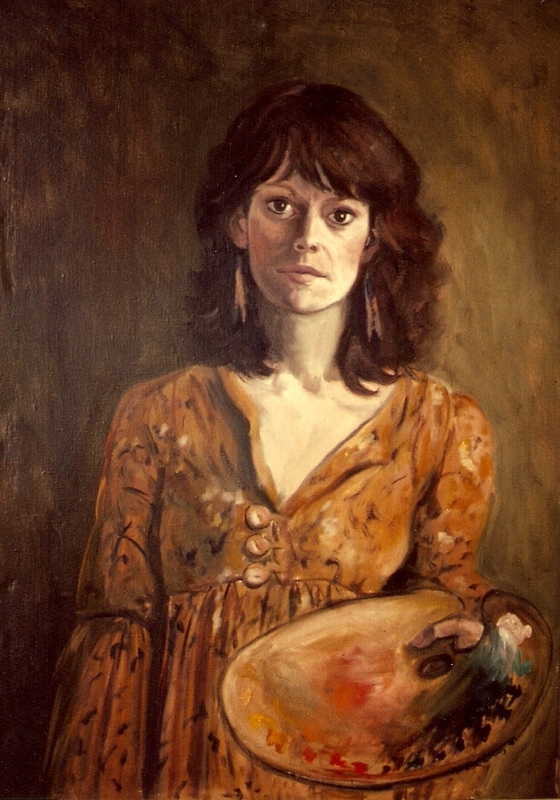 When she returned to the States after seven years she took up painting, and during the 1980s she was a freelance artist doing portraits and architectural renderings. She also painted a series of paintings from her imagination she called Journey to the Deep, the final one being that of a young girl looking very much alive at the bottom of the ocean. 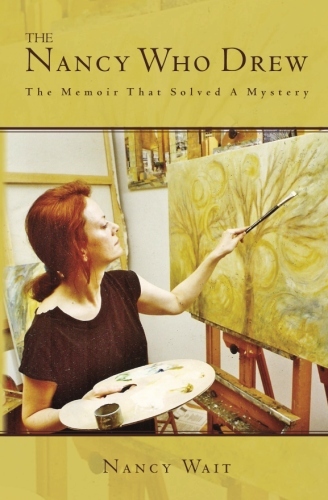 It was after that painting that she received an inner message telling her she didn’t have to paint anymore, and it was time now to put her story into words. Eventually she went back to college to study writing and finish her degree at the New School, continuing onto grad school at Goddard College. Fourteen years and an uncountable number of revisions later, her memoir, The Nancy Who Drew, is now available in paperback and e-book at Amazon.com. In 1997 Nancy went back to college to study writing and earned a B.A. in 2000 from the New School, then an MFA in 2002 from Goddard College. She has been a writing coach and editor since 2006. She is currently at work on Vol. II of her memoir. She has had articles published in the online magazine Women Writers, Women’s Books and the literary journal Yeah Write Review. Nancy is an Associate Member of Rainbow Light Foundation. She also administers the Rainbow Light Forum. From 2009 – 2013 Nancy was a host on various blog talk radio shows.